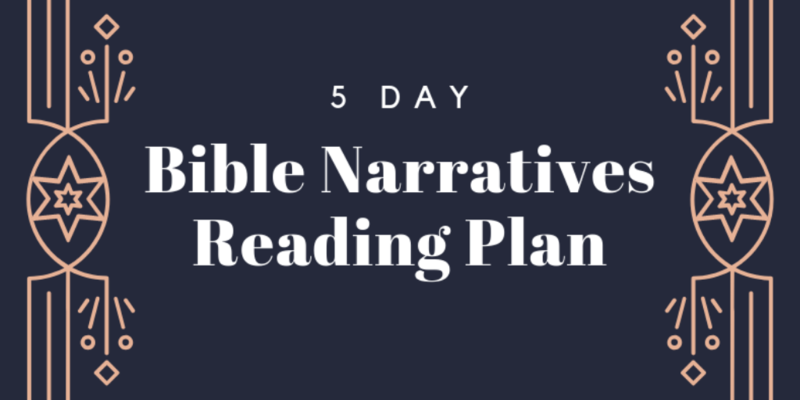 I recently wrote a post introducing a new series about the four distinct ways that evangelicals are doing classical Christian education in 2015–more than 30 years after Doug Wilson re-introduced us to Dorothy Sayers and the Trivium. I asserted that, despite the many who claim that classical Christian education is the Trivium and its “stages,” this is just not true. Classical Christian education does not equal the Trivium or the three stages of child development. There’s simply more (or perhaps less?) to it than that. I’ll put it this way: it’s bigger than that. More eternal. I had the opportunity to attend the Great Homeschool Convention on Valentine’s weekend here in Fort Worth and hear some excellent speakers–such as Dr. Christopher Perrin, Andrew Kern, Martin Cothran, and others–discuss and define classical Christian education. 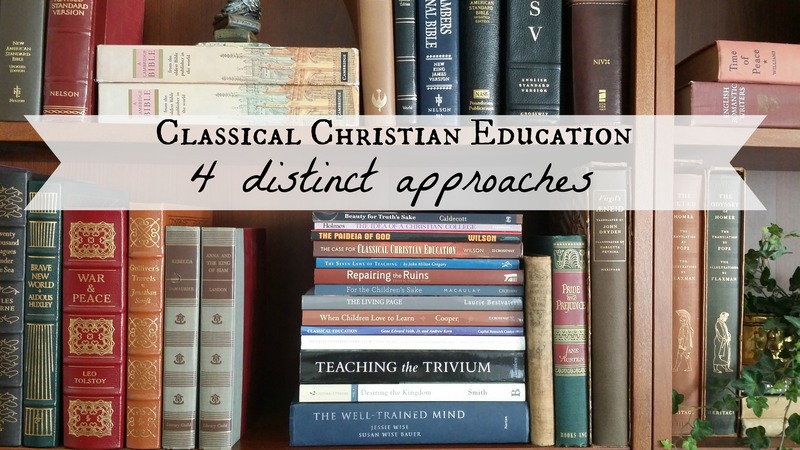 I think their definitions of classical Christian education will help us as we move forward with these four distinct approaches. That perfection of the intellect which is the result of education, and its beau ideal, to be imparted in their respective measures, is the clear, calm, accurate vision and comprehension of all things, as far as the fine mind can embrace them, each in its place, and with its own characteristics upon it. It is almost prophetic from its knowledge of history; it is almost heart-searching from its knowledge of human nature; it has almost supernatural charity from its freedom from littleness and prejudice; it has almost the repose of faith, because nothing can startle it; it has almost the beauty and harmony of heavenly contemplation, so intimate is it with the eternal order of things and the music of the spheres. The cultivation of wisdom and virtue by nourishing the soul on truth, goodness, and beauty by means of the seven liberal arts and the four sciences so that, in Christ, the student is enabled to better know, glorify, and enjoy God. Let’s take and meditate on these ideas as we begin our discussion of the four different approaches to classical Christian education. Thanks for sharing stuff on this topic, Becky. My wife and I are unlikely to homeschool any time soon, but it’s a distinct possibility in the future.